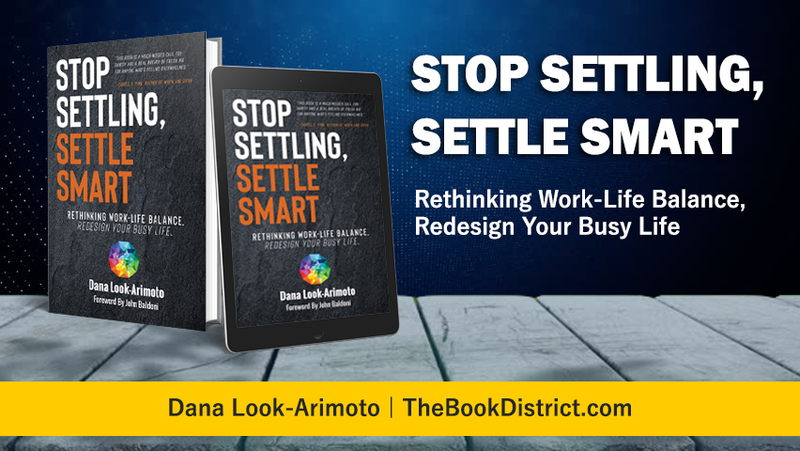 Dana Look-Arimoto is a leadership and executive coach, the founder of Phoenix⁵, and the inventor of Stop Settling®. A Silicon Valley Business Journal Woman of Influence and an SIA Global Power 150 for Women in Staffing, Dana has shifted from her twenty-plus years of leading small to F500 corporations within the Talent Ecosystem. Today, she is a full-time coach, speaker, and strategic advisor, working with like-minded teams to up the ante toward the way we work and lead the voice of the new talent movement. Sitting on five advisory boards for start-ups, nonprofits, and disruptors, she helps them anticipate “what’s next” and accelerates Smart Settling transformations for leaders, and therefore companies. 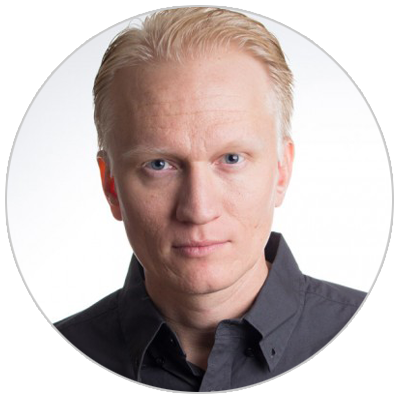 Jeremy C. Jones, a proud military veteran, is also a family man and entrepreneur who lives in Paradise Valley, Arizona. 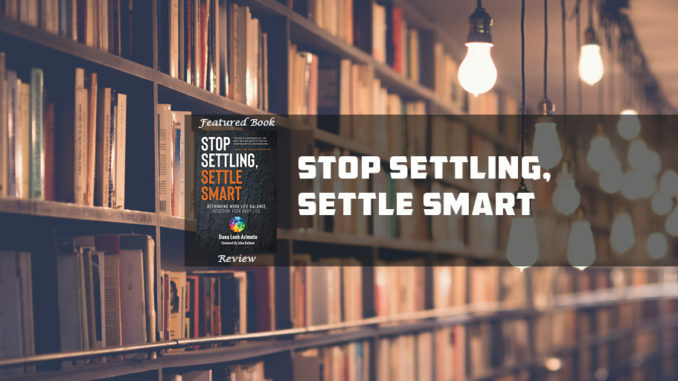 His accomplishments include being a four-time #1 Best-Selling Author on Amazon, hosting the popular podcast “Ideas That Make an Impact,” establishing The Book District, and founding and serving as CEO at Jones Media Publishing. 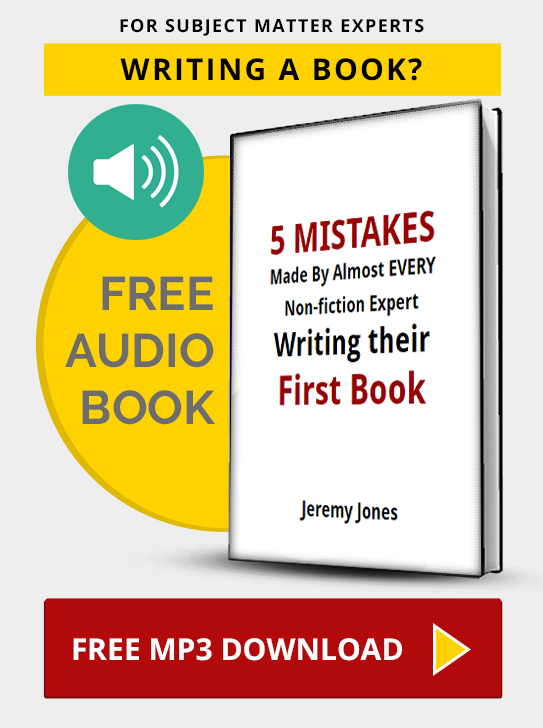 Jones Media Publishing empowers authors to write, publish and promote their books, using a unique process he developed, YourBookBlueprint.com.